One year on from the ELMS debut of the Ligier JS P3 at Estoril, DSC’s Matt Fernandez and Graham Goodwin sat down with the father and son team of Jacques and Pierre Nicolet, who together head up Onroak Automotive. 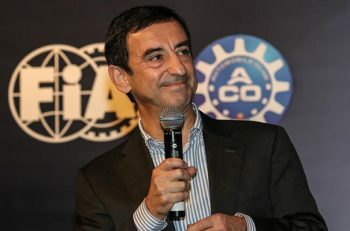 This interview came before the announcement by Onroak of the acquisition of Crawford Motorsport to add to its expanding portfolio of engineering and design assets in the motorsport industry. Let’s start with the North American marketplace looks like, in the wake of a test that reportedly saw 3 cars sold on the spot and a further pair in prospect soon afterwards? “We try to stay realistic, but the market in North America could be huge. For now though we believe that there will be maybe 20 LMP3s in IMSA (for the newly reconstituted IMSA Lites Series), not all Ligiers, but across the board. Beyond that the market for the LMP3 is just beginning – it is just missing Series for the cars, but they will come. We try to stay realistic, but the market in North America could be huge. Might you even consider, in the longer term, building LMP3 cars in the USA? What are your plans for the business structure in the USA? You have said a number of times how important you think it is for Onroak to have real competition in the LMP3 marketplace. How urgent do you consider that to be? 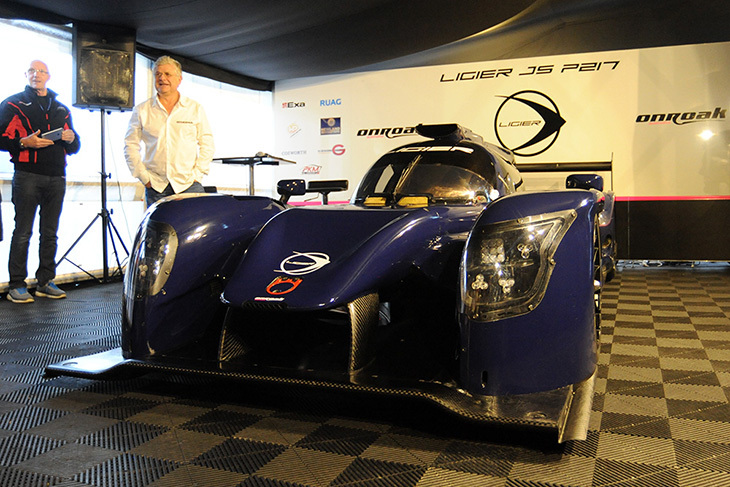 Do you think it will restrict the LMP3 market? 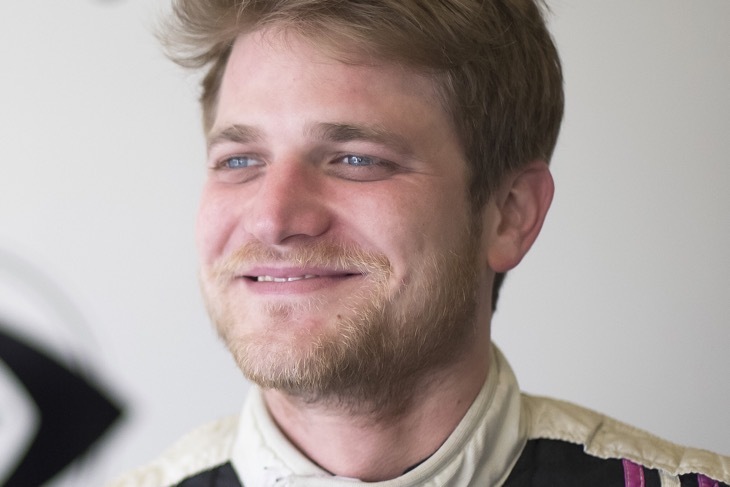 “It is very important, in particular, for the success of LMP3 in the USA for the AVE Riley to be ready, and to be competitive. “Elsewhere the development of new Series that are to a sprint format will be interesting. We have seen already that in Asia their summer Sprint Series has been very good for the main Series, and variety has come too. “That has been good for the team, and the drivers, to prepare for the level of competition they will find at the higher level. “The idea for the ELMS to have a 2 hour support race with the GT3s and LMP3s is a good one too – it addresses the need for drivers to get more time in the cars in racing conditions before they are exposed to the full ELMS field. 2 Hours with 2 drivers will be a good preparation. The ACO seem quite sensitive about the expansion of LMP3 at present, with the current spat with Creventic a good example of that where some control, and indeed some form of licensing agreement seems to be the target. Is this something you agree with? “It’s a question between the ACO and other Championships. We sell cars and what we want is that our customers have the maximum opportunities to race those cars. 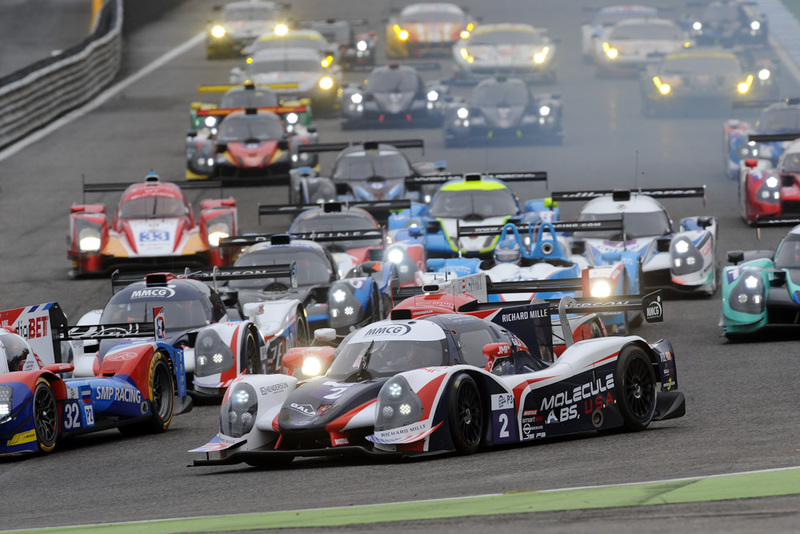 “Maybe at the end of 2017 there may be around 150 LMP3 cars in the world, and in the ELMS next year you can have 15! “This year for LMP2 in the ELMS was a transition, and in 2017 it will take a step forward. That’s very important so LMP3 has to find its own place. We saw JSP3 number 50 at Snetterton, where it was sold! Where are we now with the sales for the cars? What are the numbers looking like for the new LMP2 for 2017? “We are reasonably optimistic – I don’t want to give exact numbers just yet because some things are not yet complete. For sure we are in the WEC, the ELMS and in the USA (with the Nissan engined Dpi). For the moment that’s just what we want. “We want to work on the car. We have made now around 3000km, maybe a little more at Magny Cours, Monza, and three day and nights at Portimao. “The Gibson engine looks very good, no real problems, we are learning about the installation but that’s normal for such a new car. It is very encouraging so far. “What we want is to be ready for Daytona for teams that want to run Daytona with the P217. That will be the DPis (with ESM) and the Gibson car for PR1. “The test car will be in the USA in the first week of November and will do the two official test days in Daytona on 15/16 November and then test in the US until the Roar with our test car and with the DPi. And has the Dpi tested yet? 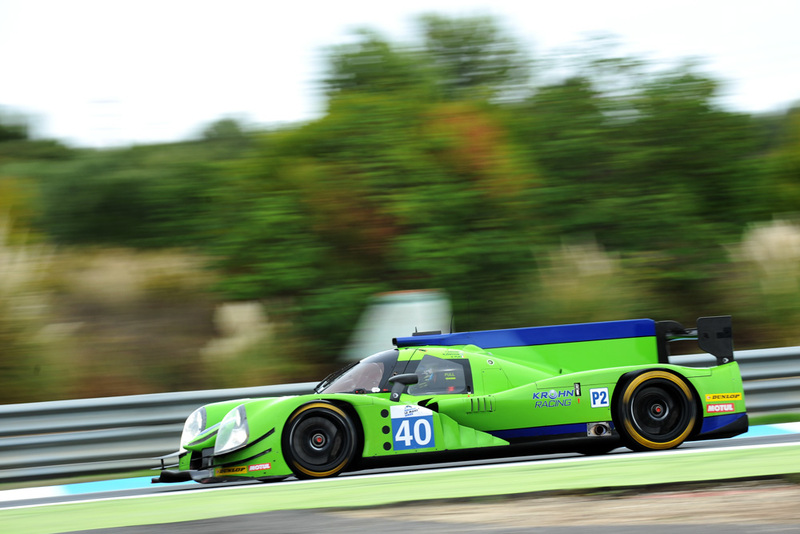 What are you finding in the marketplace for LMP2 – is it better than you expected? “I think we are finding the global market is better than we expected. “The new rules are a better solution for LMP2 because we have a better step from GT for instance than before, there is a clearer divide. gentleman drivers seem more interested to drive a new P2 because it will be easier for them to be in front of the GTs. For some of the real Gentleman drivers in the current cars, when you are in front of a real Pro like Fisichella, or Sam Bird in a GT or in a P3 it is very hard to fight. Have you driven the new car yet? It’s been great to see you racing together (Jacques and Pierre) racing together in the LMP3 in the ELMS this year. Not for 2017 obviously but would you like to race together at Daytona in the P2 car in the future? 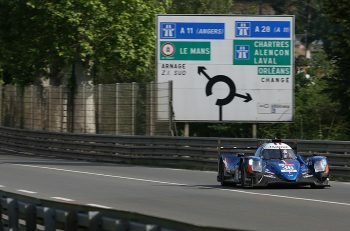 Are you expecting any grandmothered JSP2s to run next year (in addition to those already confirmed for the Asian Le Mans Series), What is the strategy for the end of life for that car? “There are 15 JSP2s and for me there is an opportunity for the cars in Asia for the next three years. “Perhaps the solution for the difficulty in the end of the ELMS calendar, and the start of the Asian LMS calendar, is for teams to have an older car in Asia, and a new P2 in Europe. 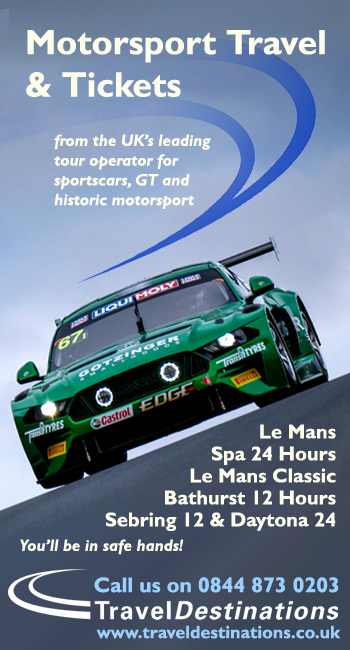 That maximises their opportunity to qualify for the Le Mans 24 Hours! They can even use the JS P2 in Europe for working with the driver during the year before sending it to Asia for the winter Series. On DPi – the Nissan project is interesting. It is not a factory programme, it is a customer engine deal. Does the customs bodywork have to be approved by Nissan? 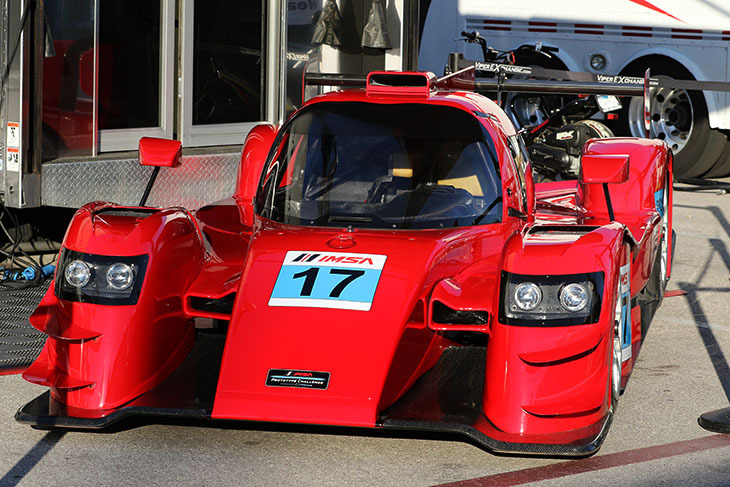 “The bodywork has to be approved by IMSA, Nissan do not need to sign it off or approve it. Nissan are the provider of the engine. It is a programme between Tequila Patron ESM, Onroak, Nissan and IMSA. “The car has to be approved by IMSA. Is the Nissan Dpi project envisaged to be an entirely exclusive programme to ESM or, in future years, could this be a package that Onroak could offer to other potential DPi customers? But what this does not give you yet in the USA is a full factory programme – I did spot that at the Michael Shank Racing/Acura announcement of the NSX GT3 programme, Pierre and yourself were front and centre at the press conference – clearly you are interested in perhaps what comes next for what has been a long-time partner for Onroak in the USA? “We are waiting very patiently for a decision. Sincerely though for now we have to manage the DPI with the Nissan engine. 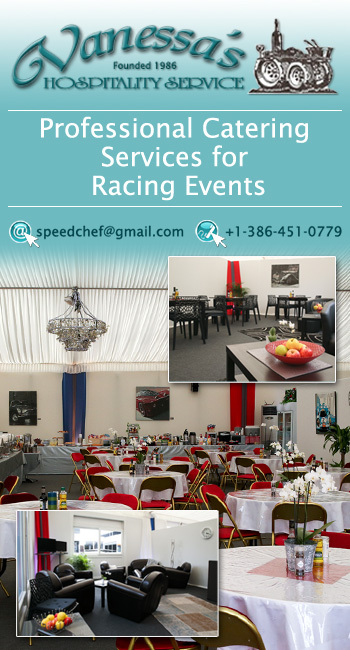 We have cars to build and deliver in Europe and the USA, we have the ongoing production and support for the LMP3 programme and the CN too with the new car with the Peugeot engine already in testing and development. We want an endurance version of the new CN as soon as possible. You have just acquired Sodemo and added it to the Onroak Automotive portfolio – What is your vision for that part of your organisation? “This business, as a whole, is like a puzzle. For me I would like to have, inside the company, all of the pieces we need to do the job. “Sodemo was a nice opportunity to add more pieces to that puzzle. It was maybe a little earlier than we anticipated making that step, but sometimes things happen like that. The opportunity came up and we decided it should be taken. “And it isn’t just the engine side, it is electronics too where they have real expertise and capability, Sodemo, for example, make a lot of electronics for Formula 4. 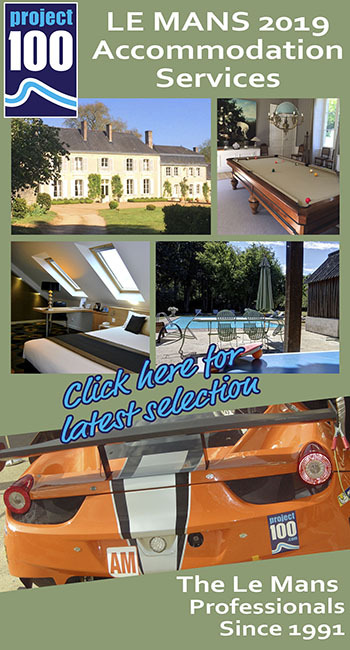 “Of course having them based at Magny Cours is a big plus, that aligns very well with our other development and production facilities and where we are working hard on the installation of a composites facility too. “The addition of Sodemo can be of help with current and future Onraok projects, and of course with Mygale where we have a big involvement too. Do you envisage that Sodemo might have a part to play in, for instance, preparing the DPi Nissan engines? “No, not at all. We do not see Sodemo being in between our relationships with organisations like NISMO. It will not replace other existing rlationships we have. For example we are very happy with the arrangements and relationships we have with ORECA, whose engine facility is also based at Magny Cours. It has been very productive and, it is worth remembering, at the start we believed that the global production of LMP3 cars might reach 15 cars! 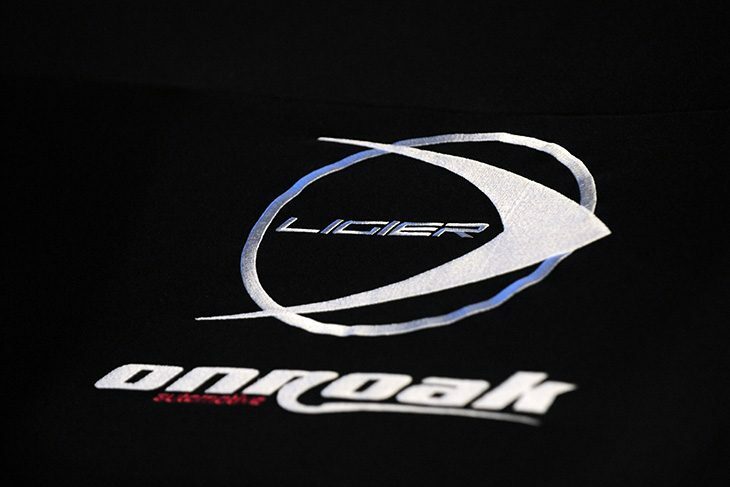 The relationship between Onroak and ORECA is an intriguing one – co-operating in some projects, in serious rivalry in others? “To have a healthy market you need to have competition. There is enough room in the world to have that level of competition and still find mutual interest elsewhere.